Jon Conradi is a managing director at FP1 Strategies. 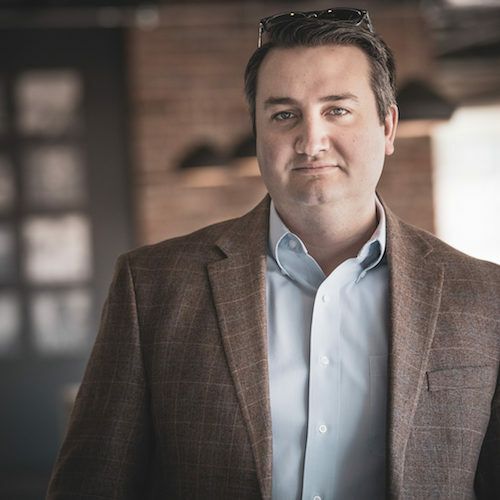 A veteran of more than a dozen competitive campaigns, Conradi has been a general consultant, campaign manager, communications director, political director, and field director. Prior to joining FP1, Conradi helped FOX News host Laura Ingraham launch a national digital news outlet. Conradi writes and produces advertising, coordinates shoots, provides general consulting services and manages media relations for FP1’s clients.